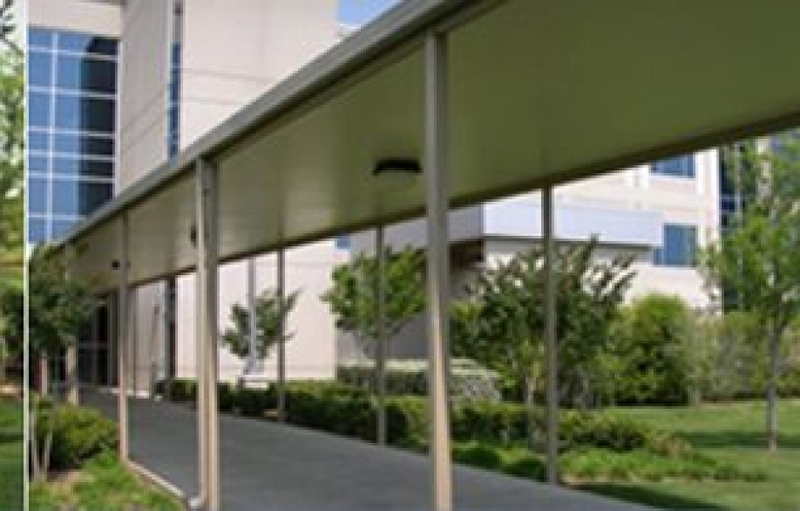 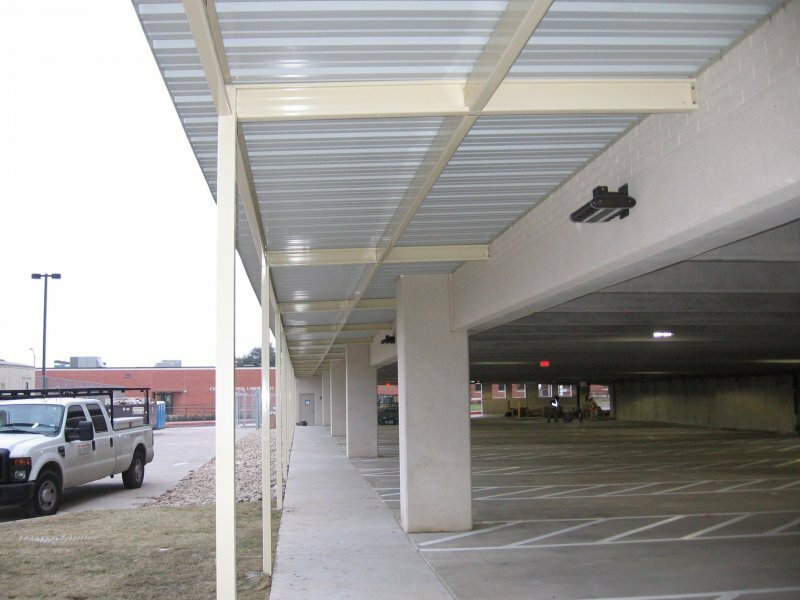 For more than 50 years, USA Canvas Shoppe has worked closely with schools, hospitals, apartment complexes, office buildings, and other commercial property owners to design, fabricate, and install custom walkway covers and carports throughout the Southwest United States. 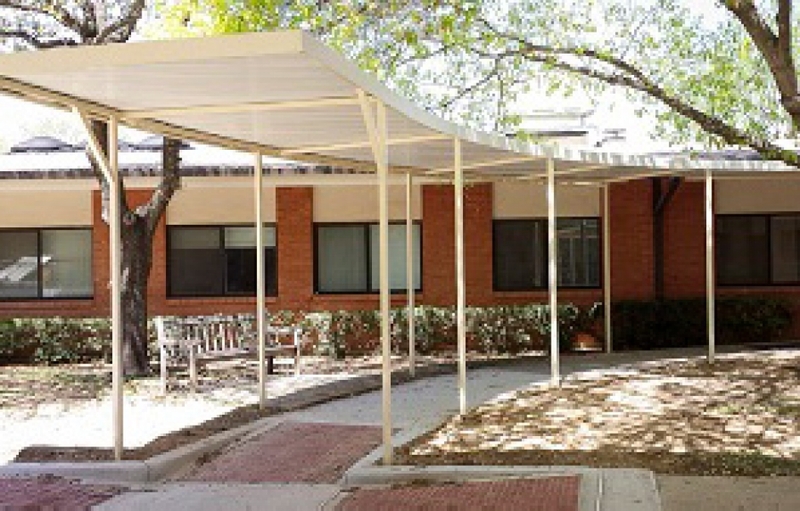 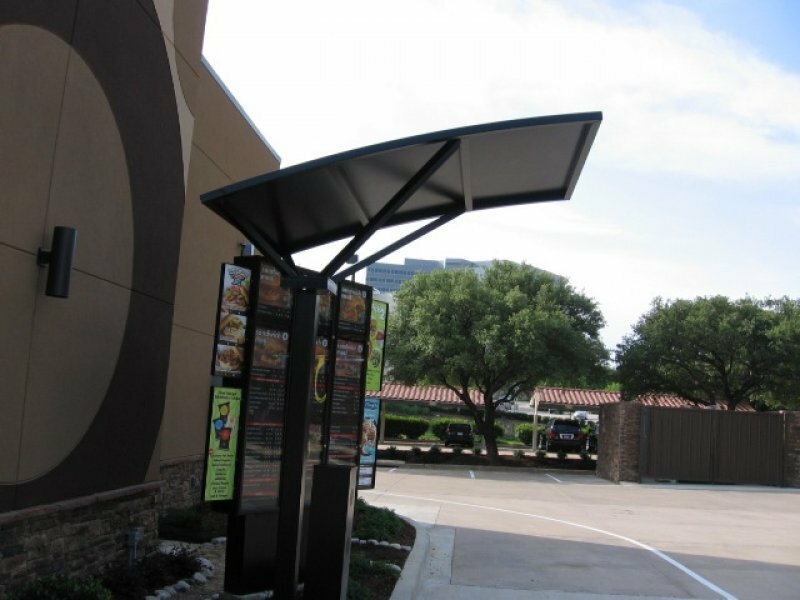 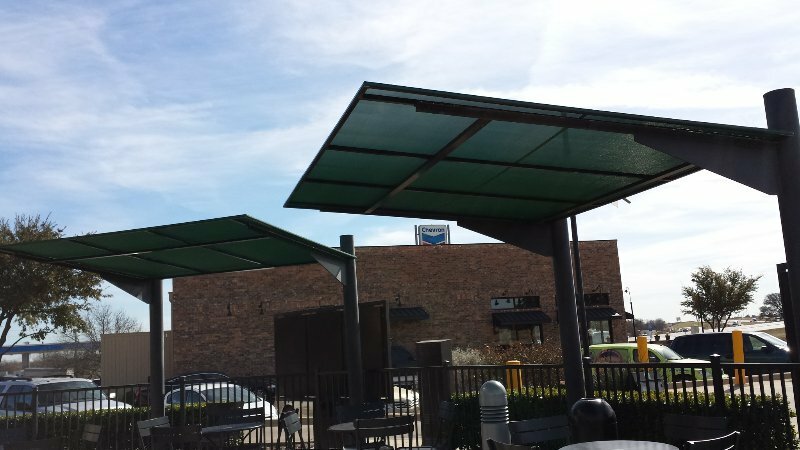 These covers can supply shade and protection from the elements while also adding an architectural touch to any commercial property. 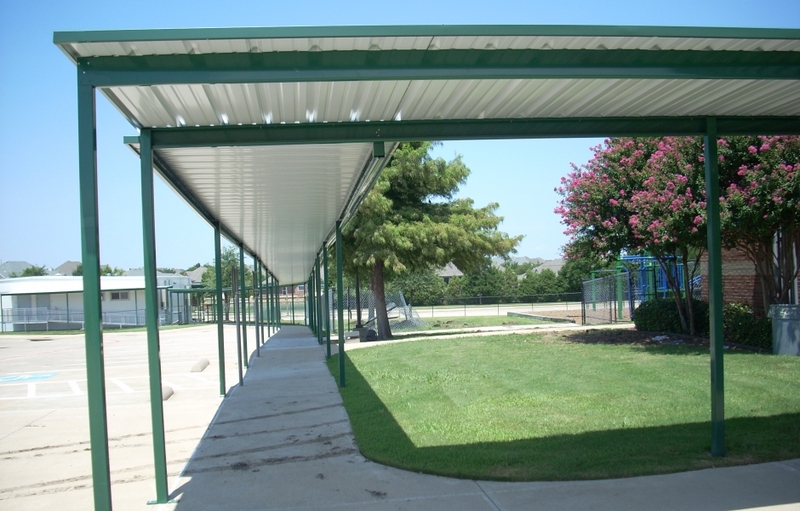 Walkways generally provide protection for students or employees as the travel from building to building. 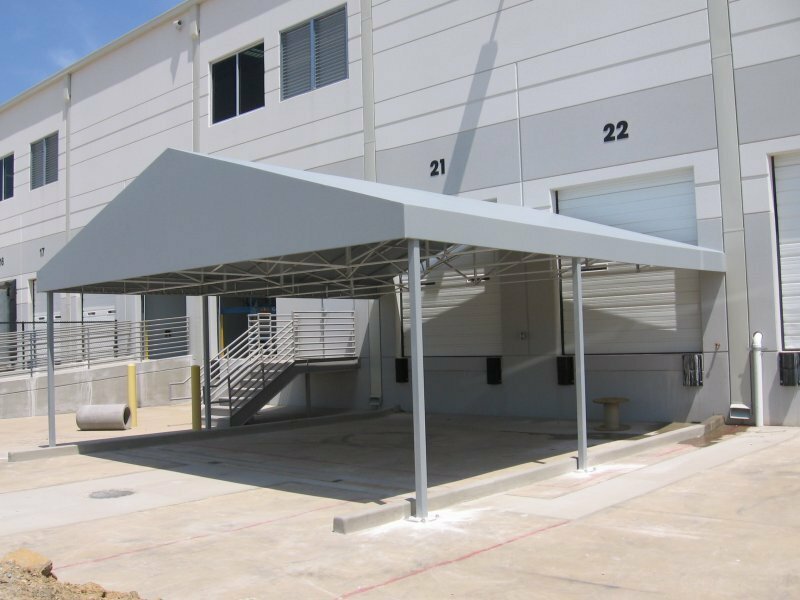 Requirements are very specific and vary for each project. 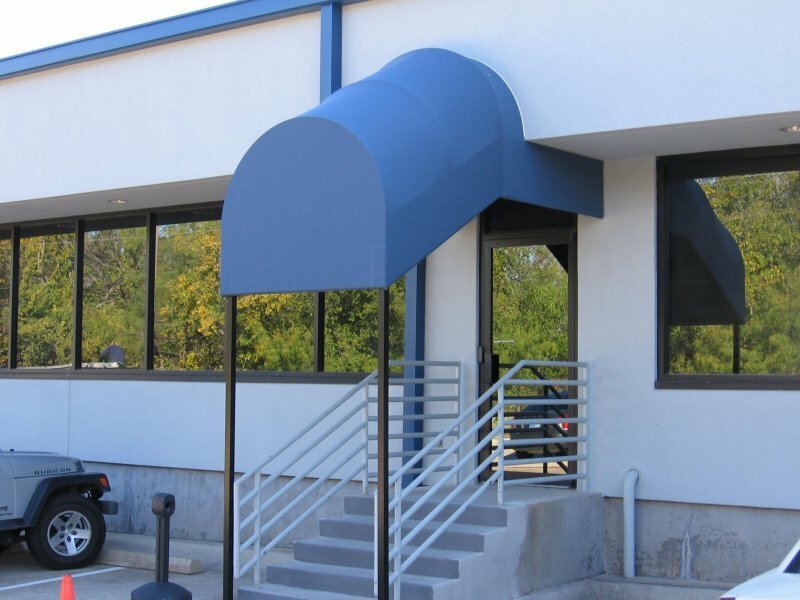 USA Canvas Shoppe designers offer a wide range of materials that can be customized for your application. 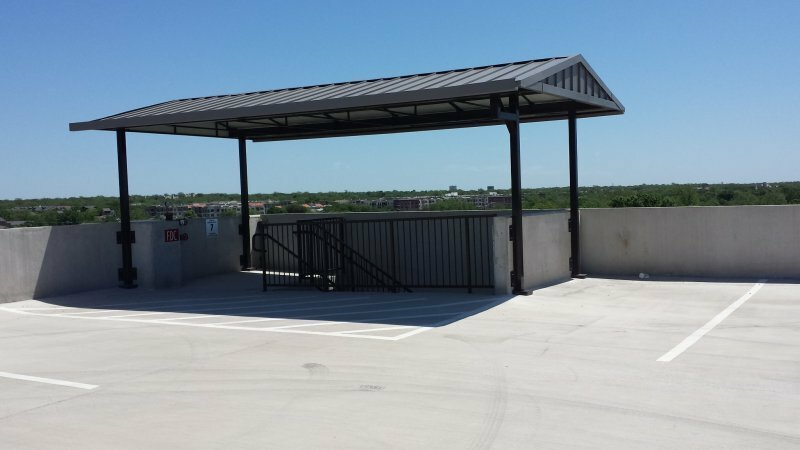 We use steel or aluminum for the frame work and posts and can use metal or fabric on the top. 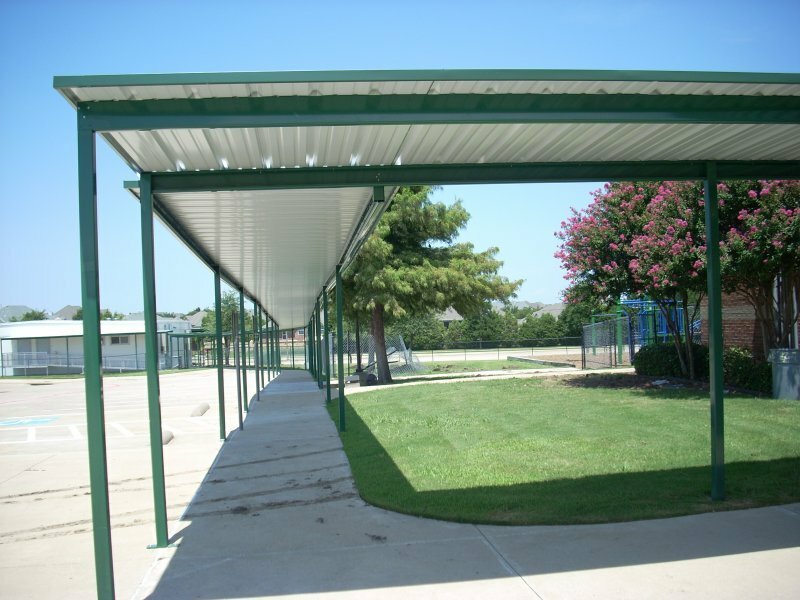 We have designed simple one direction slope covers for schools as well gabled or half dome walkways for office buildings. 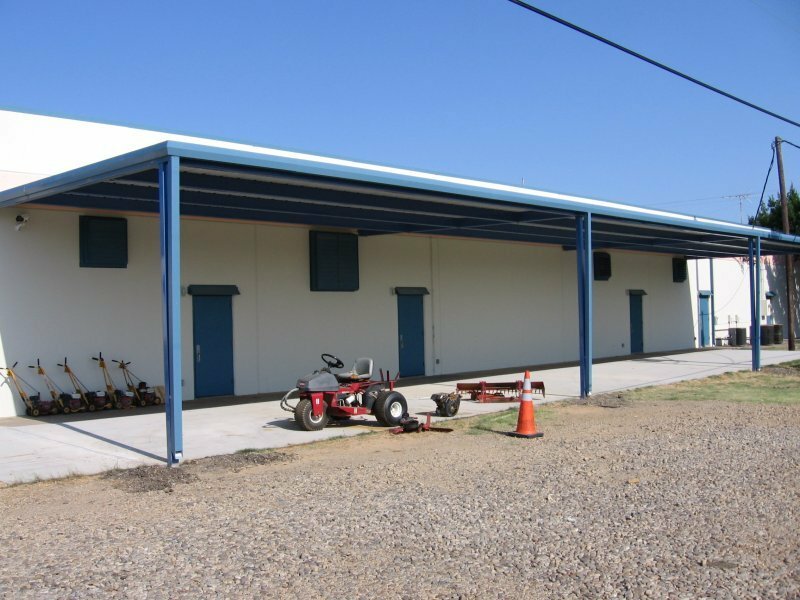 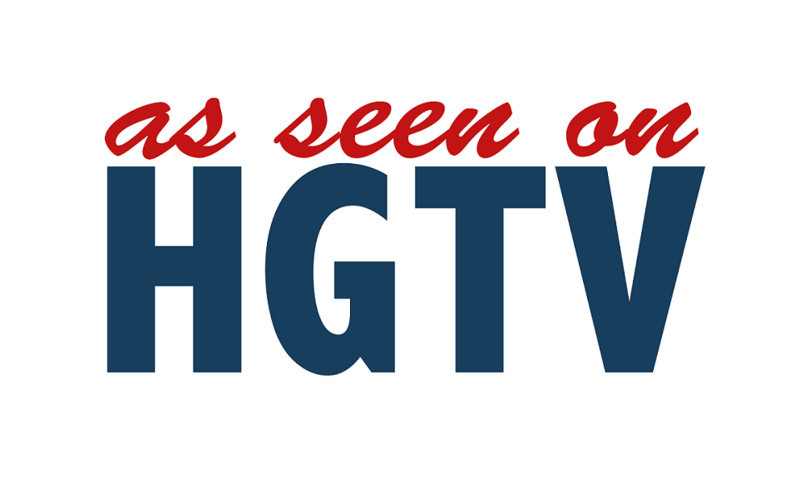 Call us to discuss your specific needs. 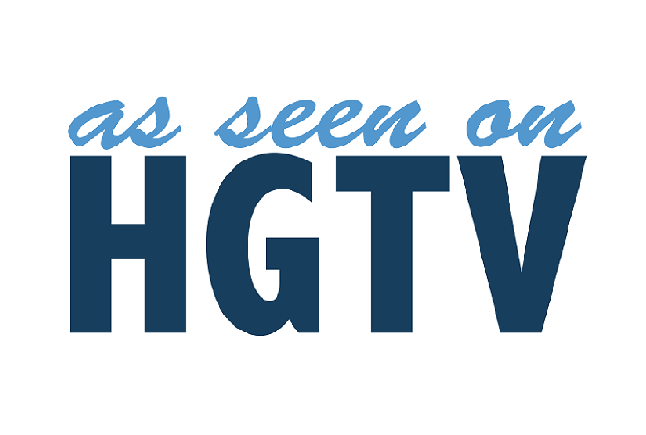 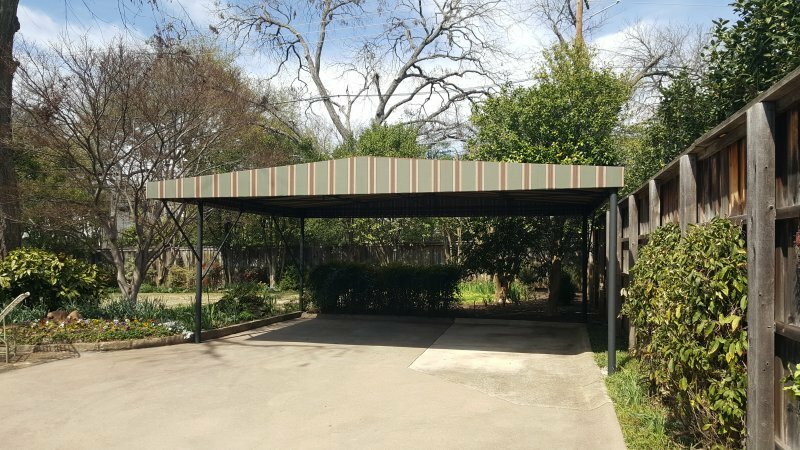 To learn more about the walkway covers and carport designs available from USA Canvas Shoppe, give us a call at 972-484-7633 today.